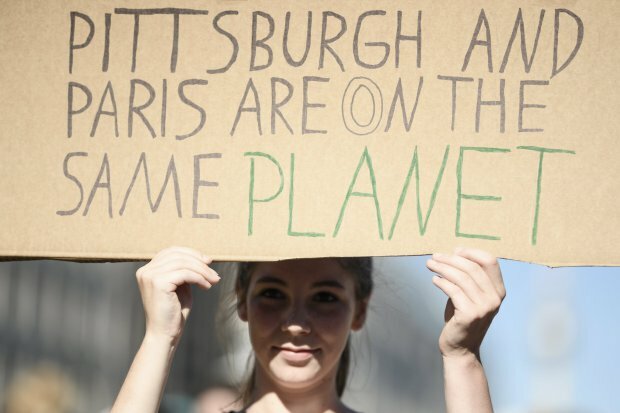 World leaders don’t usually mention the words Pittsburgh and Paris in the same breath. But President Trump did that twice in a major speech on Thursday, in announcing a pullout from the Paris climate agreement. 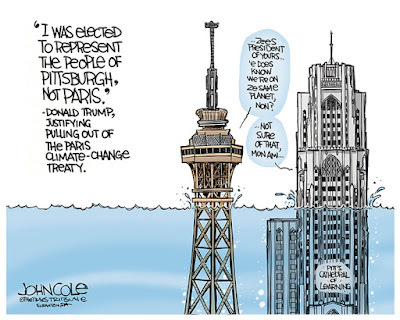 Mr. Trump wanted to show how unconnected Pittsburgh is from Paris. How far they are from one another in physical and political distance. He was trying to “pitt” old-fashioned images of a working-class industrial city against those of a glitzy foreign capital. I believe my two hometowns have a lot in common—starting with the air we breathe. Mr. Trump’s first reference to Pittsburgh has a nice ring to it, but the mayor of Pittsburgh represents its citizens too—and was none too pleased about the speech. Mayor Bill Peduto reacted with his own executive order for Pittsburgh to remain committed to reducing emissions. What’s more, he’s using the media interest that the speech stirred up to dispel old stereotypes: The city of blast furnaces is now a center for robot technology, and the main employers are now health care providers and higher education. Among those reaching out to the Pittsburgh mayor was the maire of Paris, with a friendly video Tweet, thick French accent and all. 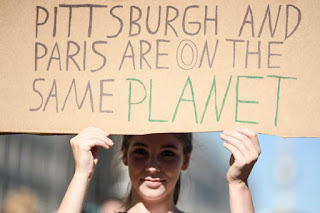 “It is time to put Youngstown, Ohio, Detroit, Michigan, and Pittsburgh, Pennsylvania, along with many, many other locations within our great country, before Paris, France." 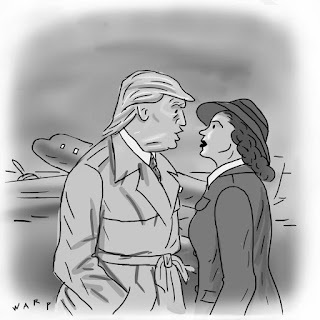 Again, Mr. Trump is giving us a false either/or proposition. The point of the Paris climate agreement is that each country does its part to lower carbon emissions. I grew up in the Smokey City and worked in the steel mills. The pollution has taken its toll on my family’s health in the form of lung cancer, emphysema, and asthma. I wouldn’t wish the Pittsburgh past for any city’s future. What Paris and Pittsburgh need and want are clean jobs at living wages, powered by renewable energy--and the jobs that they in turn create. 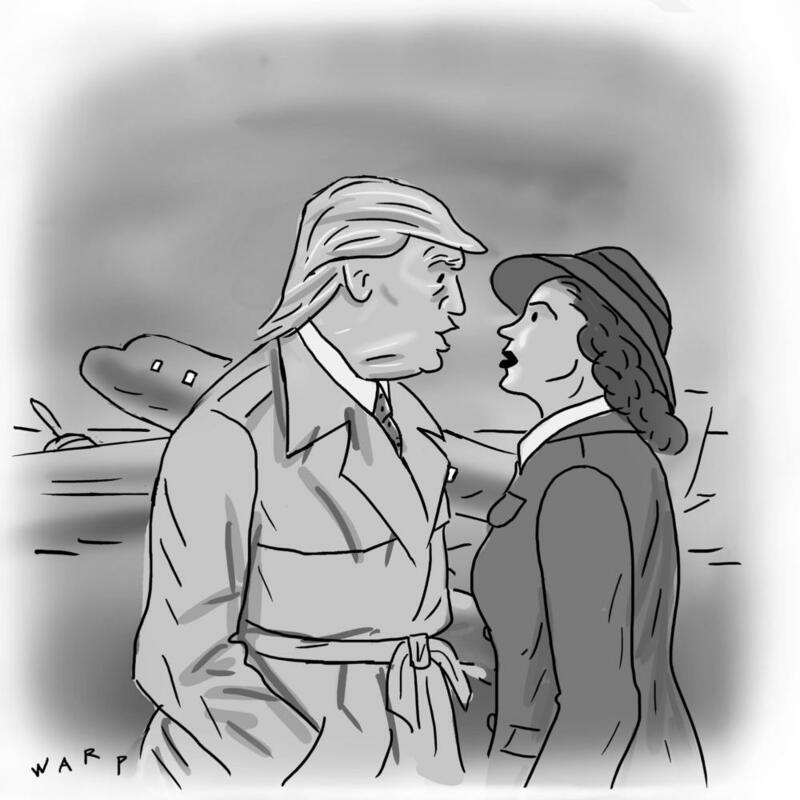 What’s encouraging is that with or without Mr. Trump, the two cities will be working together to stay on that path.